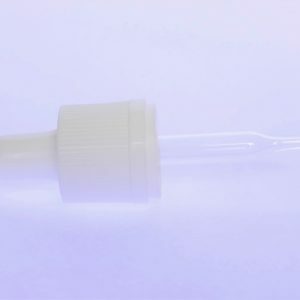 Dropper pipette assemblies, manufactured to precise specifications for use with moulded glass bottles and tubular glass vials. 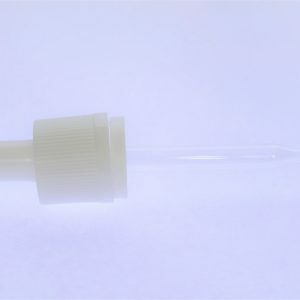 The pipettes are manufactured from low borosilicate glass with a tapered tip. 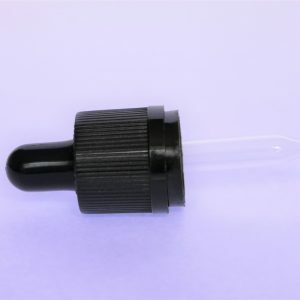 The caps are produced from durable Polypropylene (PP) available in black or white. 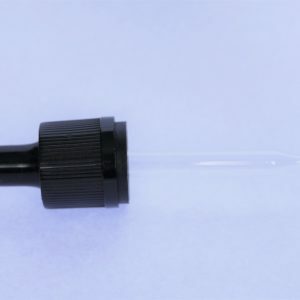 The bulb or teat is produced from either white or black silicon or natural rubber.